In keeping with the First Initiative Foundation’s focus on community outreach, heritage conservation and cultural enhancement, family and friends of Michelle Ong gathered at newly opened restaurant, The Chinese Library, in Tai Kwun for an intimate dinner that toasted Milan’s Brera Picture Gallery and renowned pianist Clive Britton. 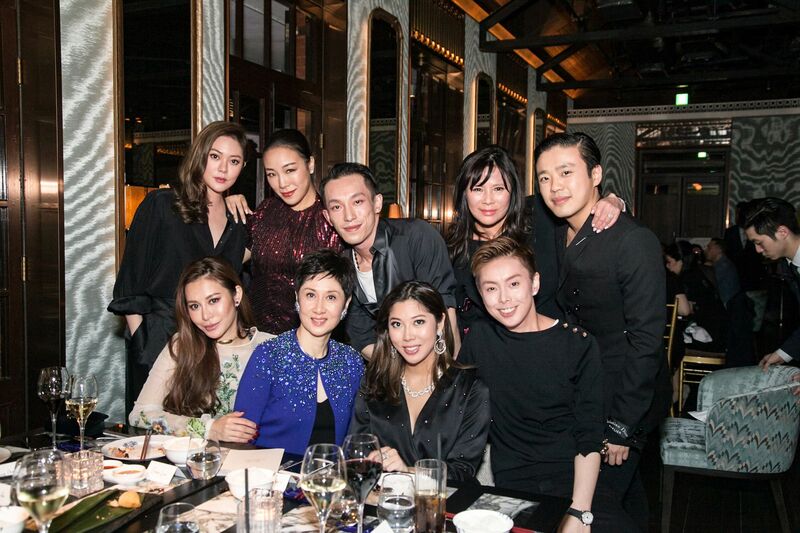 Peter Lam, Timothy Fok and Michael Tien were just a few of the familiar faces in the crowd, who enjoyed a sumptuous meal. The recital which followed, was the evenings highlight as VIPs walked from the restaurant to the Auditorium JC Cube for a memorable recital by Clive Britton as he played Hungarian composer Franz Liszt’s Sposalizio in front of projected images of Raphael’s 1504 Sposalizio della Vergine (The Marriage of the Virgin), the Renaissance era masterpiece painting that inspired the composer on his first visit to Brera in 1837.